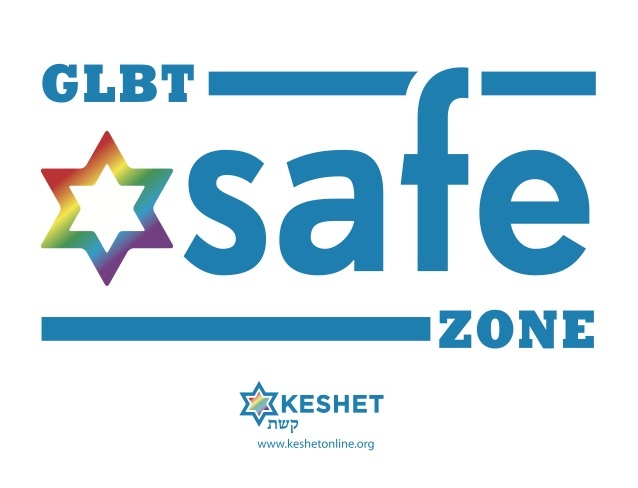 WHO: Any Beth El member who wishes to participate in activities promoting such inclusion, support, & community education regarding issues of gender identification & sexual orientation. 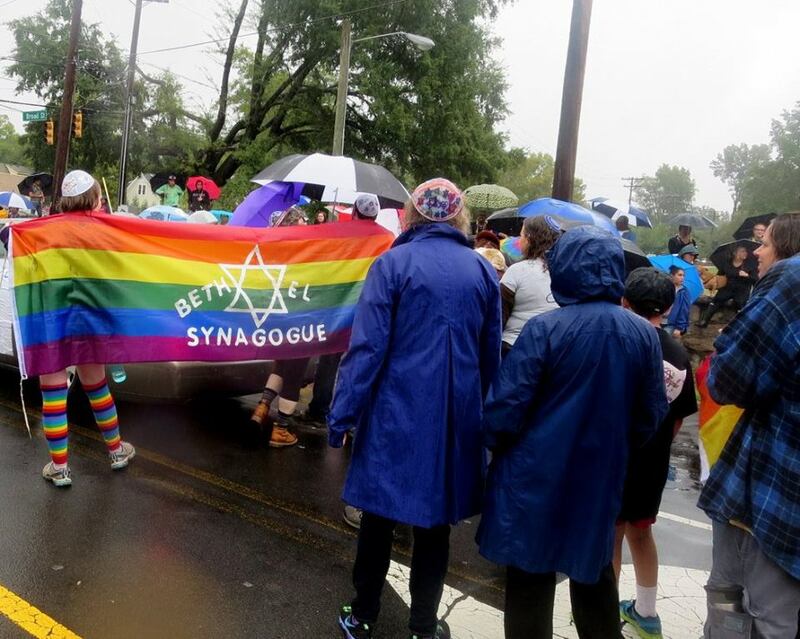 WHY: It is especially important for Jewish youth who may be struggling with or simply becoming aware of their own issues of sexual orientation or gender identification to see their synagogue community as a prime source of support & acceptance. This support should be easily recognizable & accessible to all members. This type of resource is important for loved ones as well who may not have a complete understanding of what their child, sibling, friend, or other close relation is experiencing; who may fear this “revelation” will somehow change the person “coming out” or their relationship with them. Helpful resources from within one’s faith community can be especially comforting when battling issues of self-awareness as well as public misconceptions.